McLaren Toronto has been named McLaren Automotive’s Global Retailer of the Year for 2017 in recognition of the highest standards of business operation, which contributed to a record year for McLaren Automotive in the North America. 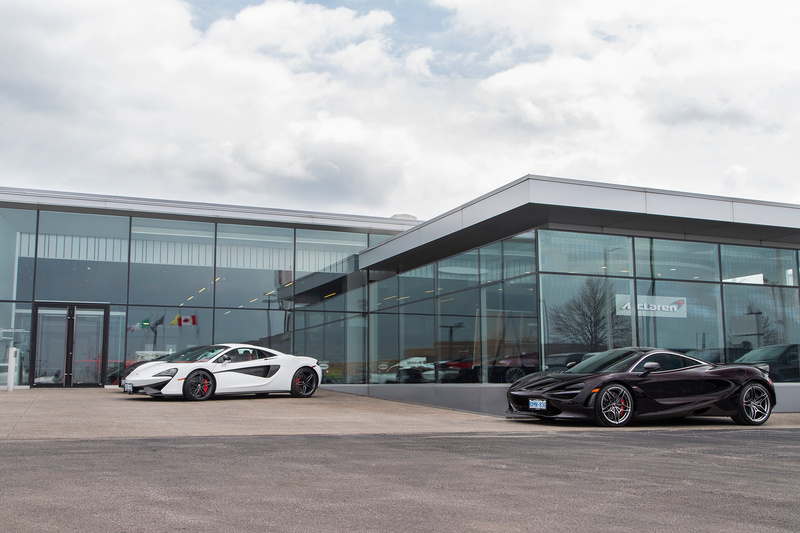 The Canadian retailer, which is located in Woodbridge, Ontario and is part of Pfaff Automotive Partners, won the overall top honor by outscoring McLaren retailers at 86 locations in 31 different markets around the world. All contenders were benchmarked and assessed in key areas including sales, customer service, aftersales and marketing. 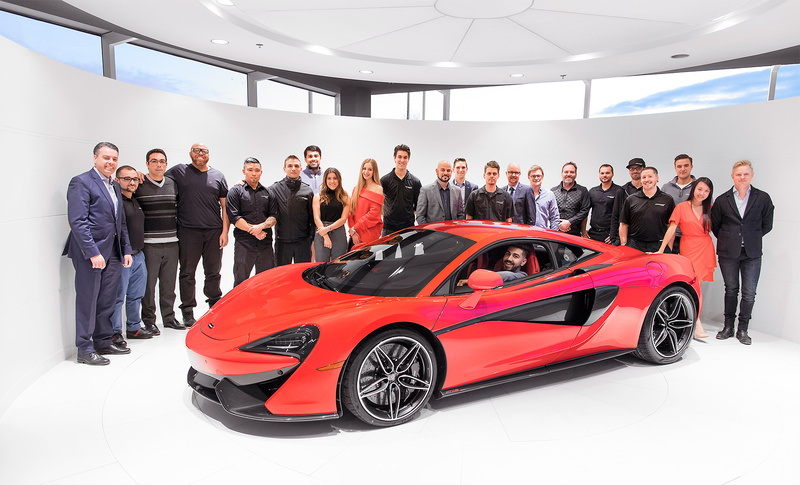 This is the third edition of the awards which recognizes business performance and outstanding customer service.Four other McLaren North American retailers; McLaren Philadelphia, McLaren San Francisco, McLaren Boston and McLaren Newport Beach were nominated to the exclusive Premier Club that recognizes the exceptional performance of the top 12 global retailers. McLaren Automotive is a creator of luxury, high-performance sportscars and supercars. The company, launched in 2010, is now the largest part of the McLaren Group. 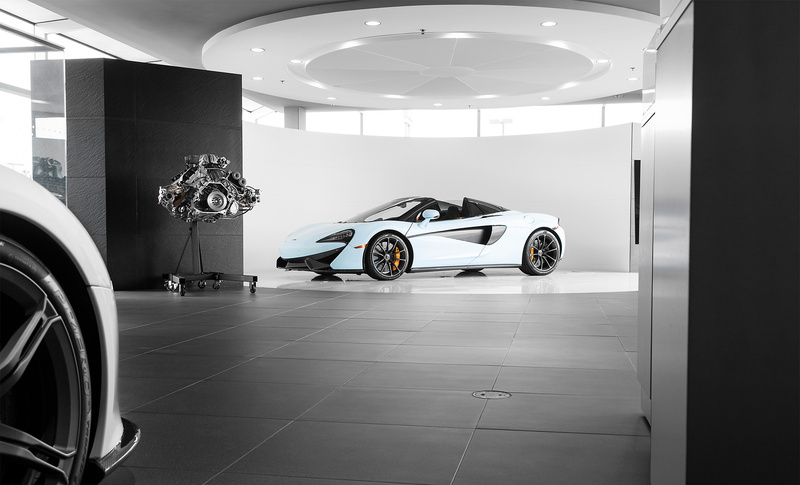 Every vehicle is hand-assembled at the McLaren Production Centre (MPC) in Woking, Surrey, England. 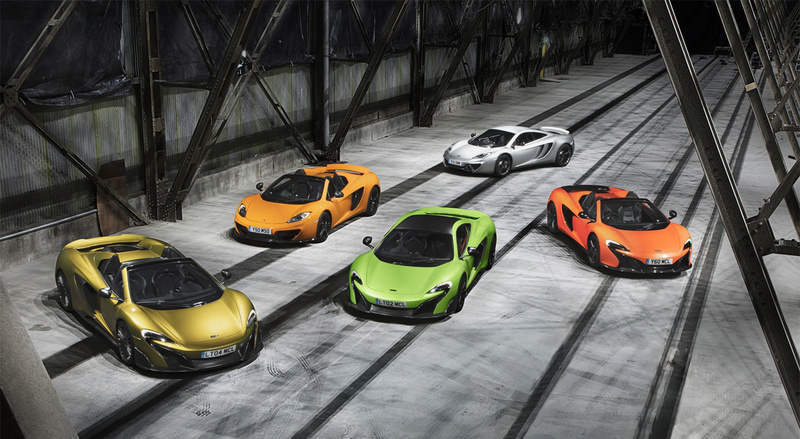 McLaren offers three defined product families: Sports Series, Super Series and Ultimate Series. Announced in 2016, the company’s Track22 business plan will see the company invest £1 billion in research and development to deliver 15 new cars or derivatives by the end of 2022, of which at least half will be hybrids.